After more than a year of designing, knitting, re-designing, re-knitting, testing, photographing, and writing, the time has come: Emily Wessel and Alexa Ludeman are proud to announce the launch of their first book! Emily and I started brainstorming a little over a year ago and and now we can see the fruits of our labour in person. 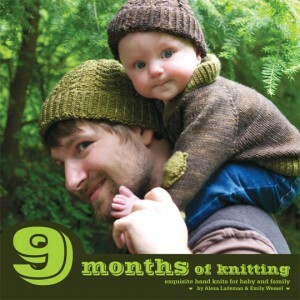 Separately we are the Gourmet Crafter and Modern Lace but together we are Tin Can Knits and our first book is ‘Nine Months of Knitting’. 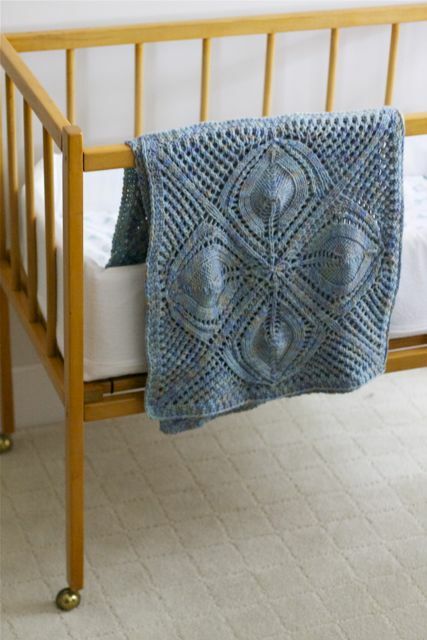 From striking lace and cables, to comforting knit and purl, 9 Months of Knitting has patterns for knitters of all levels. 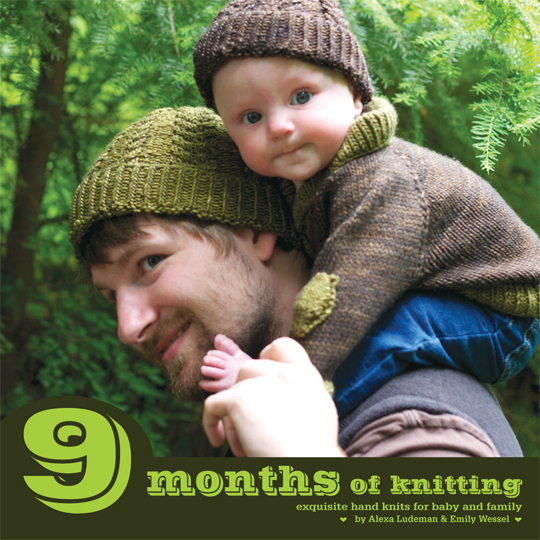 Baby legwarmers, hats, a cute cardigan, a hand-knitted undersea garden, and more; 9 Months is full of patterns with a refreshing blend of retro quirkiness and playful attitude. While the focus is definitely baby, there are some knits in there for the whole family, like the Hunter Hat and the Lumberjack Socks. There will be a book launch party at Urban Yarns on Friday September 30th at 7pm so I do hope to see you all there! We will have books as well as individual patterns and you can see all the knits in person! 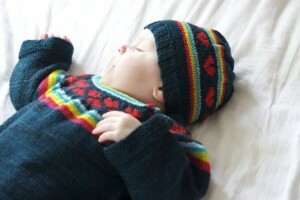 To whet your appetite there is a free pattern from the book: our i heart rainbows hat. Knit up in sock weight yarn it looks great in a rainbow or in just 2 colours. This entry was posted on Saturday, September 17th, 2011 at 10:29 am	and is filed under Uncategorized. You can follow any responses to this entry through the RSS 2.0 feed. Both comments and pings are currently closed. Congrats Alexa and Emily! It’s great that your dream is being realized and I’ll definitely be picking this one up! Fantastic patterns – can’t wait to get my hands on a copy!